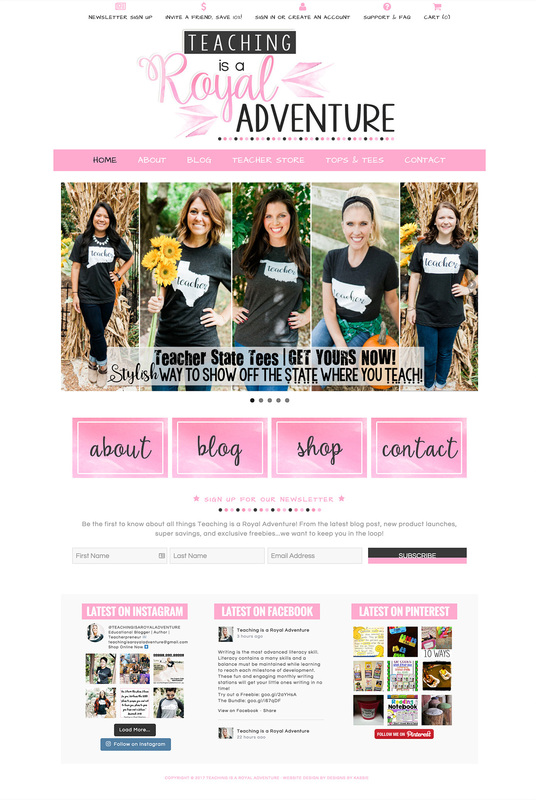 Lawren is a Nashville-based teacher. 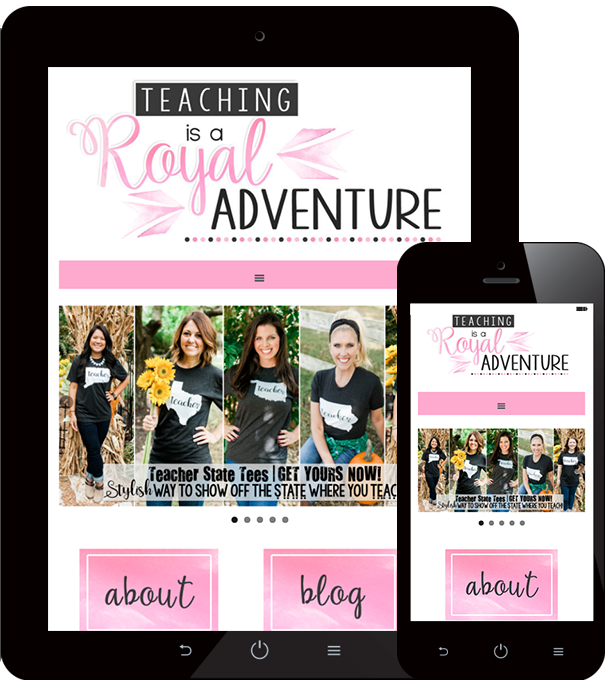 The passion and creativity that she brings to her classroom and her online business is inspiring. 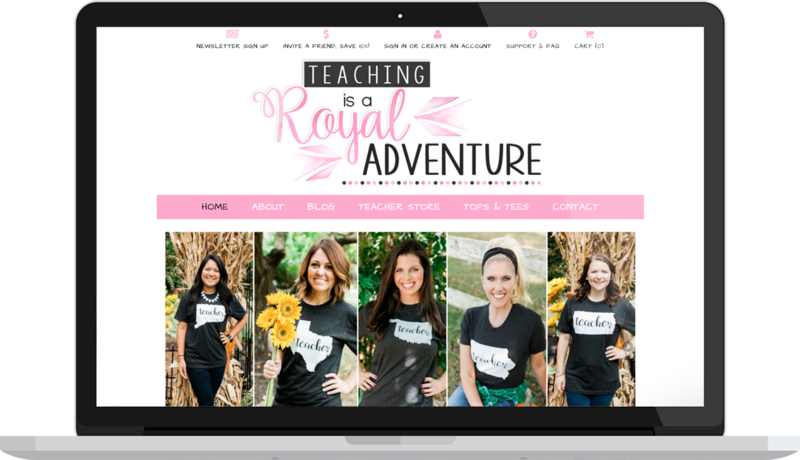 I customized her website, which allows her to sell her digital teaching materials and a custom line of teacher t-shirts as well as showcase her creative classroom experiences.